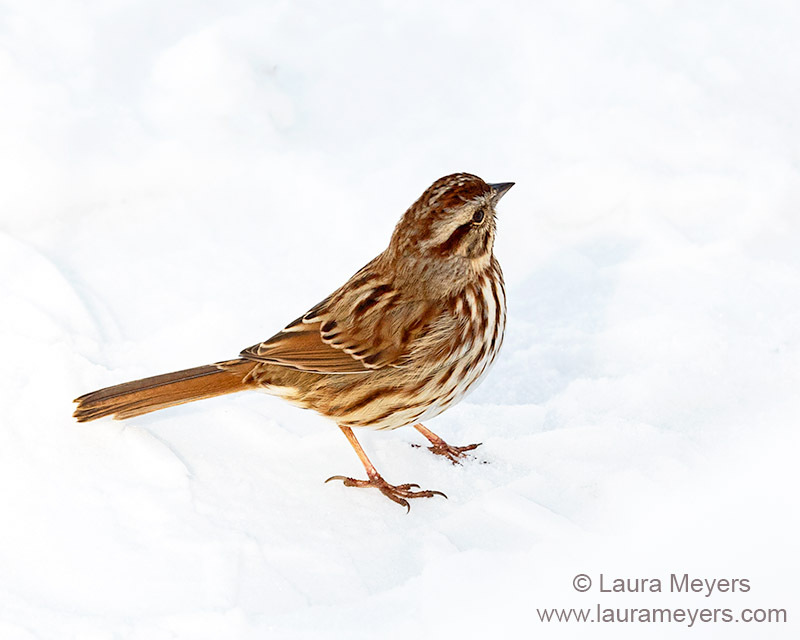 The picture of this Song Sparrow in the snow was taken just after the large snow storm we had here in New York City. The snow melted within two days. One of my favorite ways to photograph birds is in the snow because of the way the white shows off the bids and lights up the whole bird. 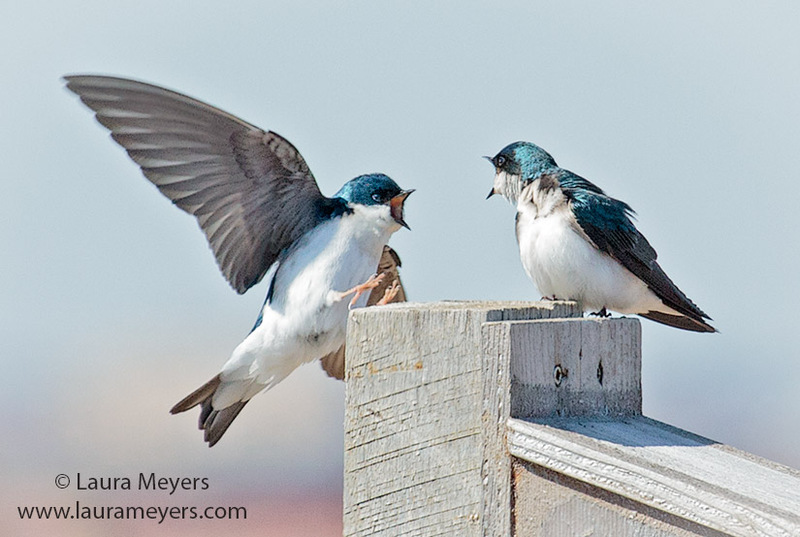 I used the my Canon 5D Mark III which with the Canon 100-400mm lens which is my favorite walk about combination. 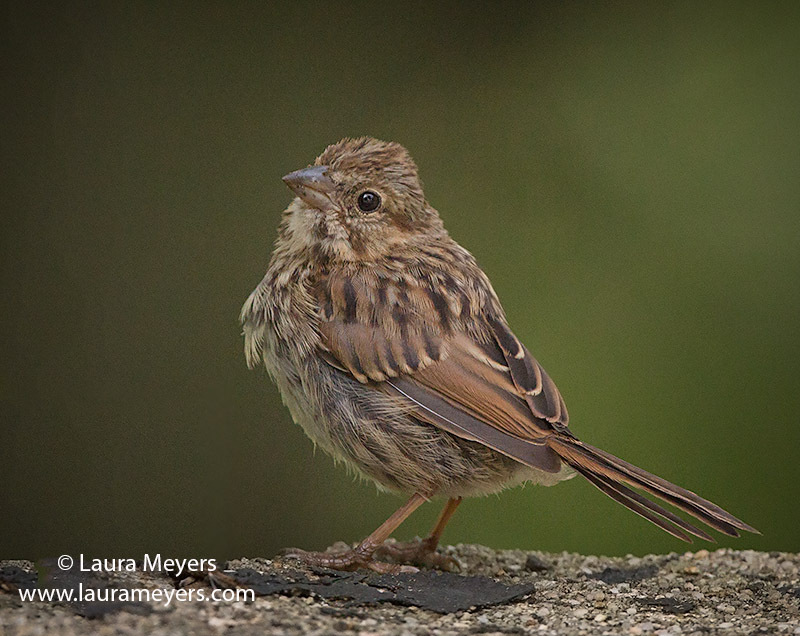 This entry was posted in Birds, Sparrows and tagged bird in snow, Song Sparrow, Song Sparrow in snow on February 25, 2013 by Laura Meyers.